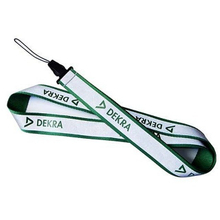 Custom reflective lanyards are easy to use in some special occasions. 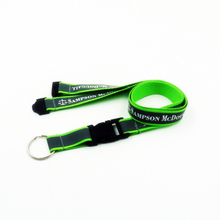 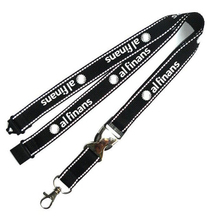 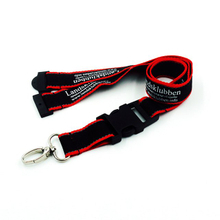 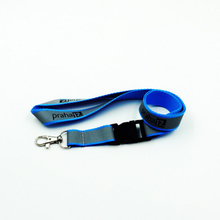 We can provide you with custom reflective lanyards. 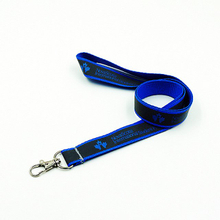 You can tell us your needs and we produce the most suitable reflective cord lanyard for you according to your request. 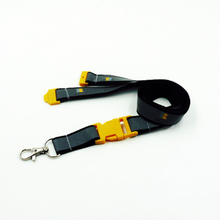 If the light is not good, by the light refraction, reflective safety lanyard can be found easily. 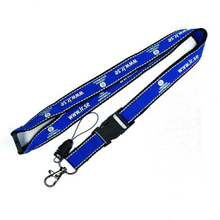 So if you're having activities at night, reflective safety lanyard will be more suitable than the ordinary tape. 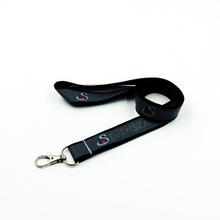 Of course, the reflective badge lanyard is also suitable for use in daily life. 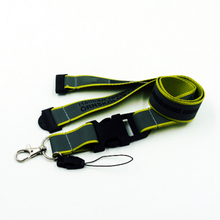 If you are looking for the suitable reflective cord lanyard or the reflective neck lanyard, welcome to contact us.